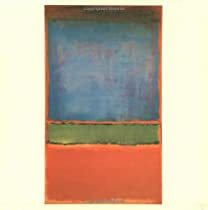 Every fall, I always research the latest and greatest book offerings in the décor, landscape, and art world and think about which ones I would like to add to my personal library. Some of these books are well known; others are obscure. I do not own any of the books on this list, but am very excited about the breadth and depth of the design, landscape, art and architecture books that have been released this year – it has been a banner year for books! I would love your insight if you have read them, or if you have recommendations for any additional books that I might have missed (in a week or so, I will also post a list of books that I have read and enjoyed over the past year). I saw this book when I was visiting Monticello, and it looks like is full of fascinating architectural research on the building techniques and design of houses and landscape of the Chesapeake region. In the description: “The essays describe how building design, hardware, wall coverings, furniture, and even paint colors telegraphed social signals about the status of builders and owners and choreographed social interactions”. 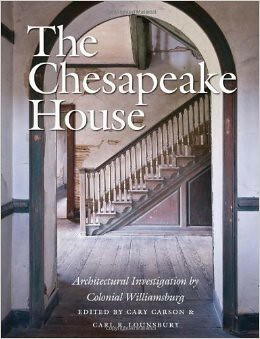 Click here to see The Chesapeake House on Amazon. I just stumbled upon this charming book as I was writing the post, and I have already decided it will be a gift for some of my friends and family. 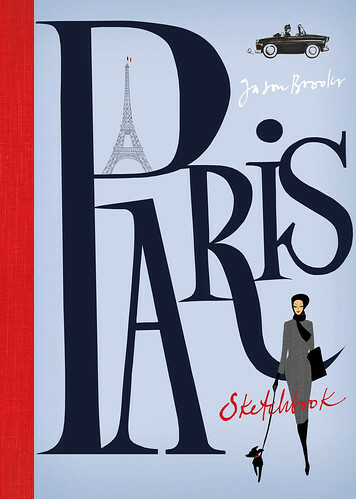 Go to the Amazon page and take a look inside – the author and illustrator captures the essence of Paris in sketches, including the doorways of Paris (always an architectural feature that inspires me) and some of the unique day to day vignettes that makes Paris such a wonderful place. Click here to see on Amazon. I always love books on landscape. I realize more and more every year how important the landscape is to the overall design of a house and its environs. This book looks intriguing, and I would love to know if anyone has read it. From the book description: “The past ten to fifteen years has been an exceptionally rich period in English garden design, and for this book Tim Richardson has selected twenty-five gardens which have gone through an intense phase of creativity and innovation during this time span”. 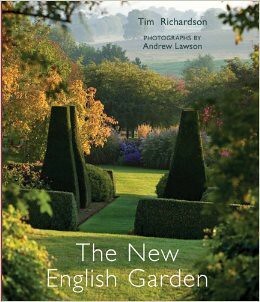 Click here to see The New English Garden on Amazon. 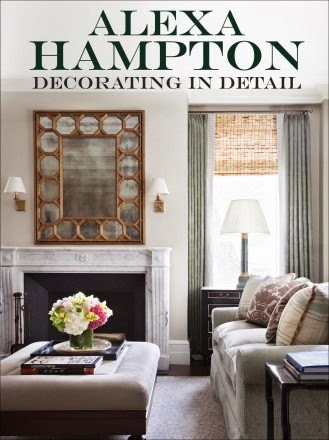 I have been a long time fan of Alexa Hampton, but do not have her new book (yet!). One of my favorite mirrors is on the cover – a great enticement. Click here to see on Amazon. An art teacher introduced me to the work of Anders Zorn (1860-1920) and his luminous oil paintings. This new retrospective of Zorn’s work is high on my list and looks wonderful. 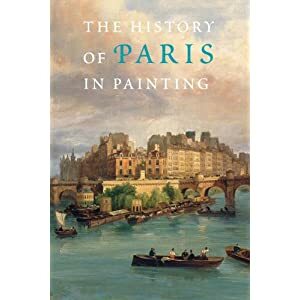 I am always looking for good books on art, so let me know if you have any other recommendations in this genre. 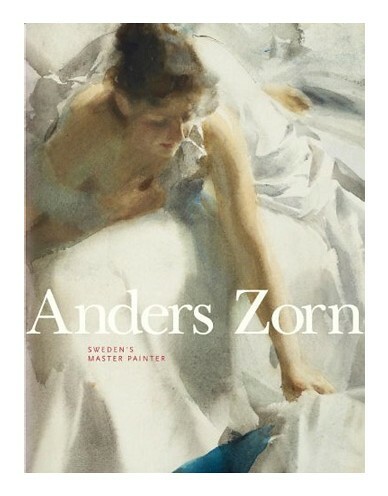 Anders Zorn: Sweden’s Master Painter can be found on Amazon here. 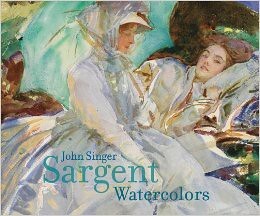 This new book on John Singer Sargent watercolors came out in the spring, and has stellar reviews. I have always been such a fan of watercolors – and have such an appreciation for this medium in the hands of one of my favorite artists. John Singer Sargent Watercolors can be found on Amazon here. I am very curious about this book; I have not seen it yet, but have such respect for this interiors photographer who has photographed some of the most beautiful architecture and design in the world. 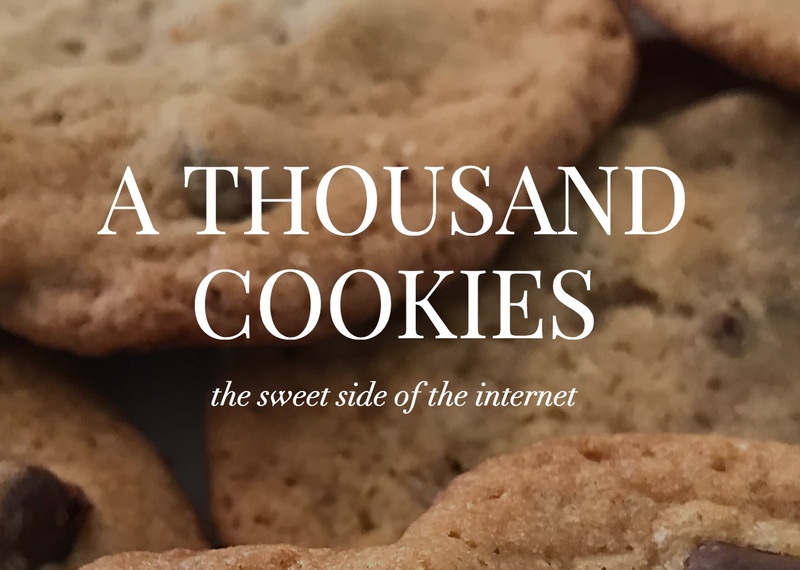 I would love to know if you have read it – please let me know what you think. 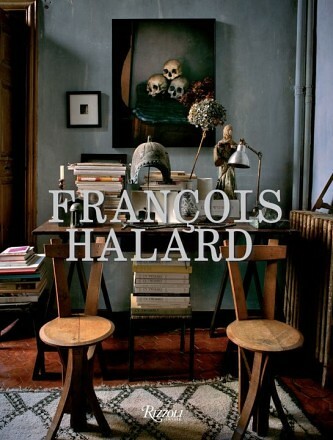 Francois Halard can be found on Amazon here. 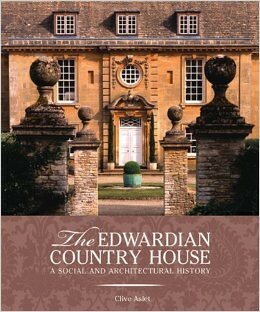 I have always had a love and fascination with English architecture and design, and this book looks intriguing to me. The book description notes “the most versatile British designer of the 18th century, William Kent (1685–1748) created a style for a new nation and monarchy”. 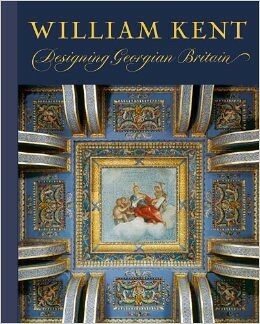 William Kent: Designing Georgian Britain can be found on Amazon here. From the book description: “A library is not just a collection of books, but also the buildings that house them. As varied and inventive as the volumes they hold, such buildings can be much more than the dusty, dark wooden shelves found in mystery stories or the catacombs of stacks in the basements of academia”. This looks like my kind of book. Has anyone read it? 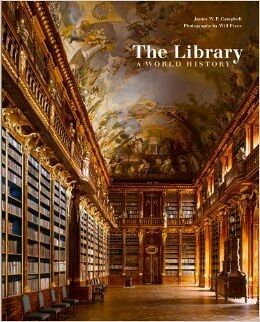 The Library: a World History can be found on Amazon here. From the book description: “The essential purpose of a staircase is utilitarian: to facilitate ascent and descent. Yet the design of even the simplest stair is complex, requiring great knowledge, skill, and ingenuity. This volume showcases the astonishing diversity of staircases over the centuries, from the stepped pyramids of the Maya to the exquisitely proportioned stairs of the Renaissance, to the elaborate balustraded confections of the Baroque period, to the virtuosic, computer-aided designs of today”. 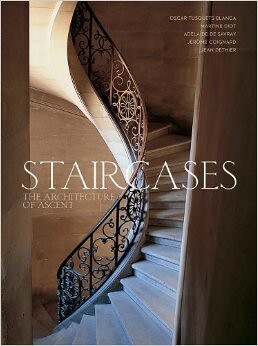 Staircases: the Architecture of Ascent can be found on Amazon here. 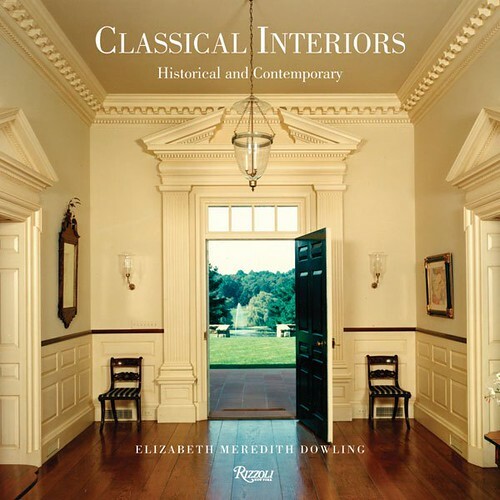 This new book, written by Elizabeth Meredith Dowling (who has authored many wonderful books on classical architecture) - takes a historical perspective on the history of classical architecture. In the description: “A fresh perspective on the work of the most important figures of classical design from the seventeenth century to the present”. Classical Interiors: Historical and Contemporary can be found on Amazon here. I have thoroughly enjoyed Michael Smith’s previous books, and would love to know your thoughts on this one if you have read it. Building Beauty can be found on Amazon here. I am a fan of Vervoordt’s work and his minimalist style. I have not purchased this book yet – any thoughts? 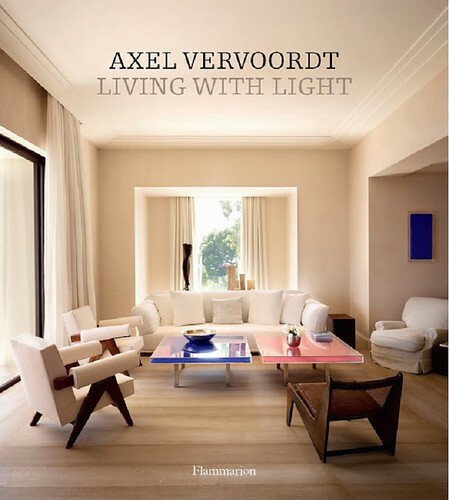 Axel Vervoordt Living with Light can be found on Amazon here. I have read many wonderful reviews of this book. Some people are calling it their favorite design book of the year. I would love to hear what you think if you have read this book. It looks like a winner! 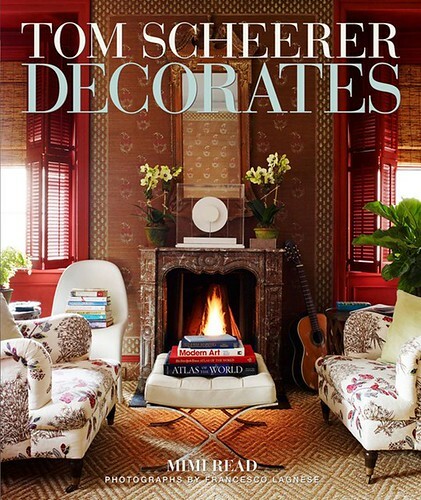 Tom Scheerer Decorates can be found on Amazon here. I saw this book in a décor store, and briefly looked through it. This is a substantial book – large in scale, full of beautiful photos and the personal insight of the designer, it looks like a great addition to any design library. From the book description: “Acclaimed worldwide for his eclectic and highly personal interiors that mix style and comfort with adventure and art, Lars Bolander showcases a stunning selection of his compelling interiors, sharing his unique inspirations and giving us privileged glimpses into how his intriguing creative process evolves. Each room truly does tell a fascinating story”. 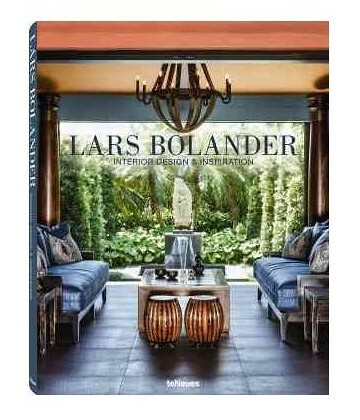 Lars Bolander: Interior Design and Inspiration can be found on Amazon here. The press has been wonderful for the new book by Atlanta based author of the blog The Peak of Chic and House Beautiful contributing editor Jennifer Boles. I’m definitely intrigued! 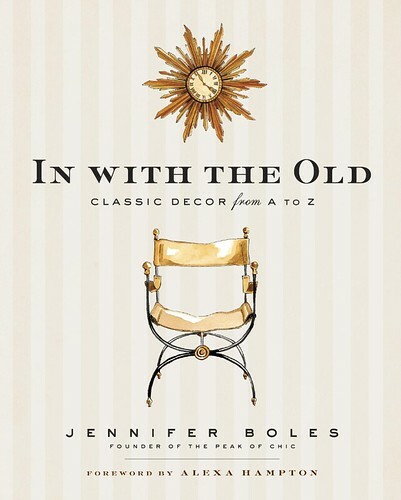 In with the Old can be found on Amazon here. As a life long Anglophile and a frequent visitor of London, John Nash’s name is very familiar to me. This is the first major book on John Nash in over 30 years. From the book description: “John Nash is universally recognized as one of the most important architects of late eighteenth- and early nineteenth-century Britain. As the man responsible for the creation of Regent Street and Regent's Park, he left an indelible mark on the West End of London, and his two most famous buildings - the Brighton Pavilion and Buckingham Palace - are crucial to any understanding of the monarchy in the age of the Prince Regent (later George IV). Yet, even before he became involved in these ambitious projects, he made a major contribution to domestic architecture through the design of a series of stylistically varied villas, country houses and cottages in which he applied the doctrines of the Picturesque with an inventiveness and panache that has rarely been surpassed”. 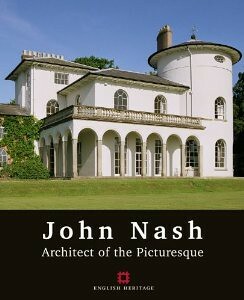 John Nash: Architect of the Picturesque can be found on Amazon here. This book came out last year, but somehow escaped my attention. I would love to know if anyone owns this or has read it. The Edwardian Country House can be found on Amazon here. This book was on my list last year, but with a price tag of $156, it is an investment. 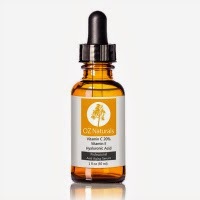 However, it looks fantastic and has strong reviews. 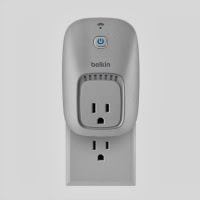 Click here to see on Amazon. 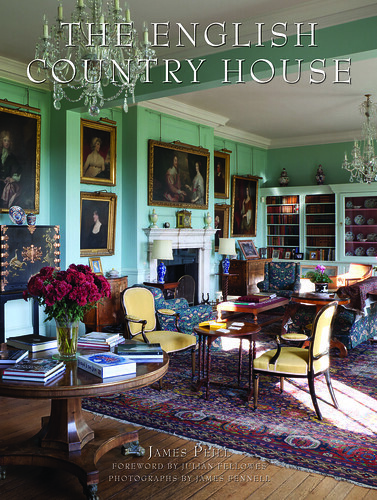 Last year I reviewed The Scottish Country House, and this year The English Country House has been published, which covers 10 extraordinary and architecturally distinct English Country houses. 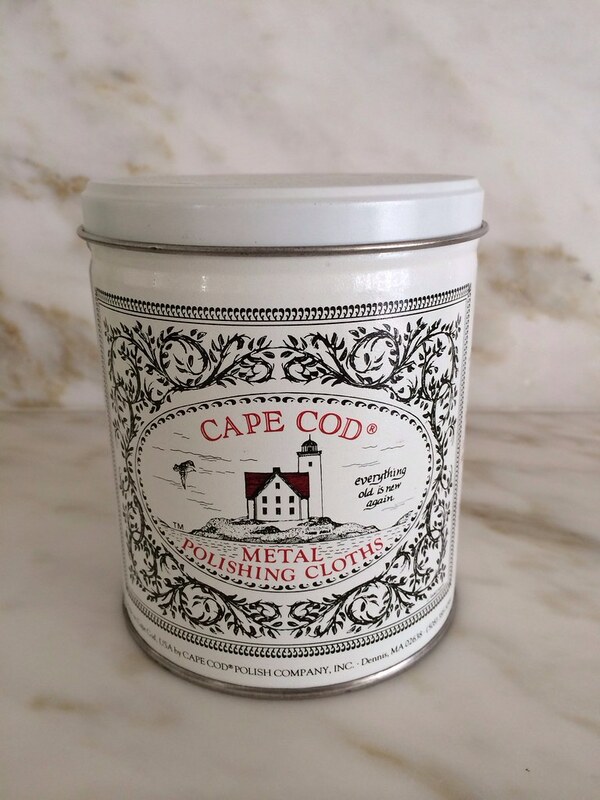 For the Downton Abbey fan, this would be a wonderful gift. The English Country House can be found on Amazon here. I always love receiving books for Christmas – after the excitement of Christmas morning, one of my favorite things is to curl up and read some of the books I have received as gifts. I am very enthusiastic about the books that have come out this year, and would love to know if you have read any of the books on my list, or have a recommendation for books to put on my list. Wow thats quite a list..you gave me some great ideas too. I recently received Staircases and have to say it does not disappoint...its fabulous! Great list..enjoy your Thanksgiving holiday Holly! Have a wonderful holiday and please know that there are many of us out there who don't speak up much but that love your taste and appreciate your time and information. Thanks for sharing your list. The Chesapeake House I will want right away as I love regional historic homes - can't wait!! One book you might like: The Landscape Designs of Doyle Herman Design Associates. Have a wonderful Thanksgiving, Holly!! 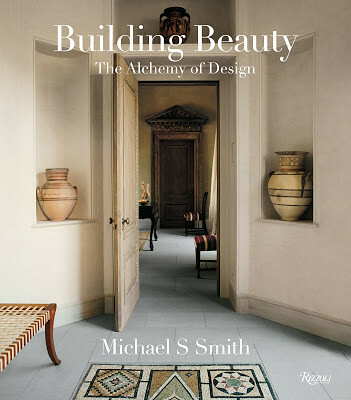 I have the "Alchemy of Design" book by Michael Smith. I flipped through it and it wasn't as rife with photos as I'd hoped, but I started reading it just yesterday and really love it. It is all about a Malibu home built in the style of Palladio in Veneto (open air houses, sparsely furnished with wonderful antiques from Europe and Asia). Various participants in the building and decorating have sections in the book and it is their reflections on the house. I am enjoying what I've read so far. I have the Jennifer Boles book too, and it's a fun read. 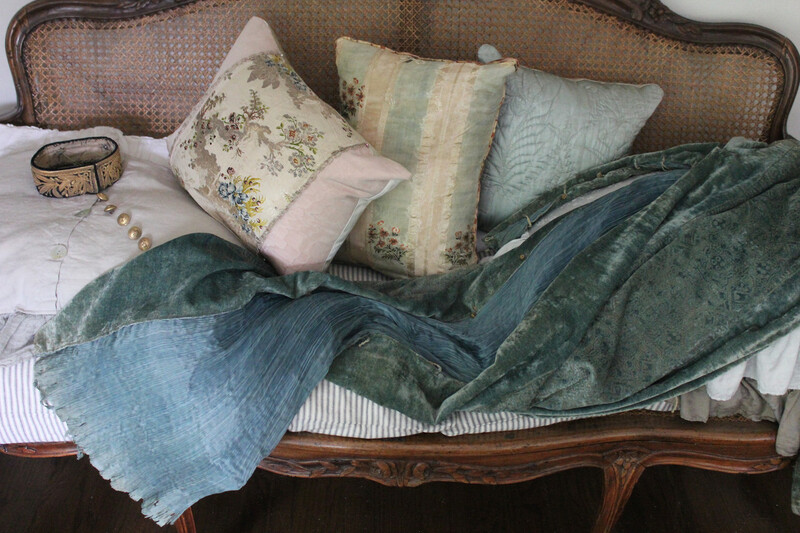 Short little essays on her chosen decor subjects around the home. I learned the name for a few things I didn't know (I am sure that list is long). The Halard book looks like my speed but I haven't seen it yet. I have a good independent local book shop and will go look for it as they get some odd design books. I somehow missed the Alexa Hampton when I made my Christmas list, so it's on my birthday list for March (i.e. I iphoned a photo to David the minute I saw it). The Paris book looks delightful! I will look it up. And I am not sure what I think of Axel Vervoordt honestly, but I may let him seduce me with this book. I just don't relate to his interiors somehow. They are way beyond my humble repertoire. When one becomes so rich that they begin to love the humble rough minimalism of poverty, in my opinion. I am still aspiring to the nice stuff myself. Email me if you have time this weekend to grab a drink or coffee this weekend in Cleveland Park since you're in Town and in the neighborhood! Great suggestions! I just got the new Thomas Pheasant book--it's good, too. Though the prices of some of these books are way too expensive for me, I loved reading about them and am making a note of some of the books which I hope someday I will get an opportunity to read.